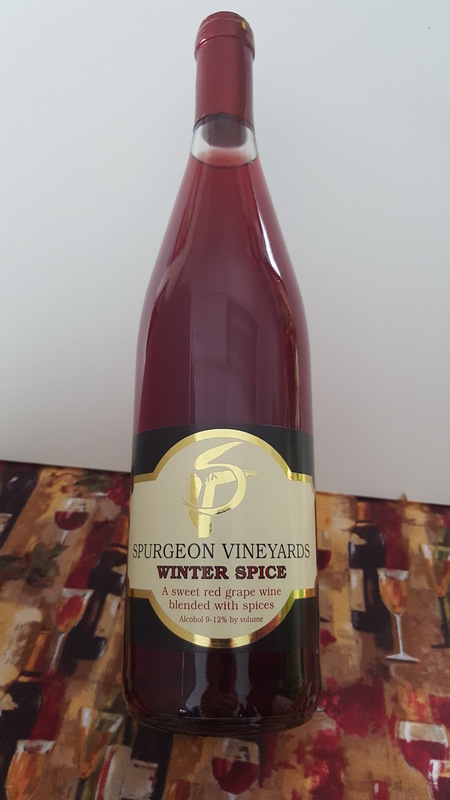 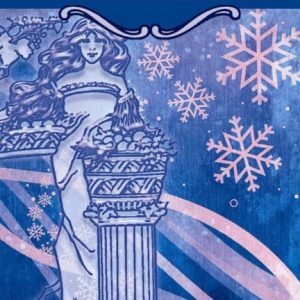 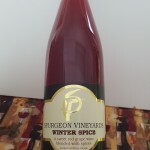 This is our favorite spiced wine. 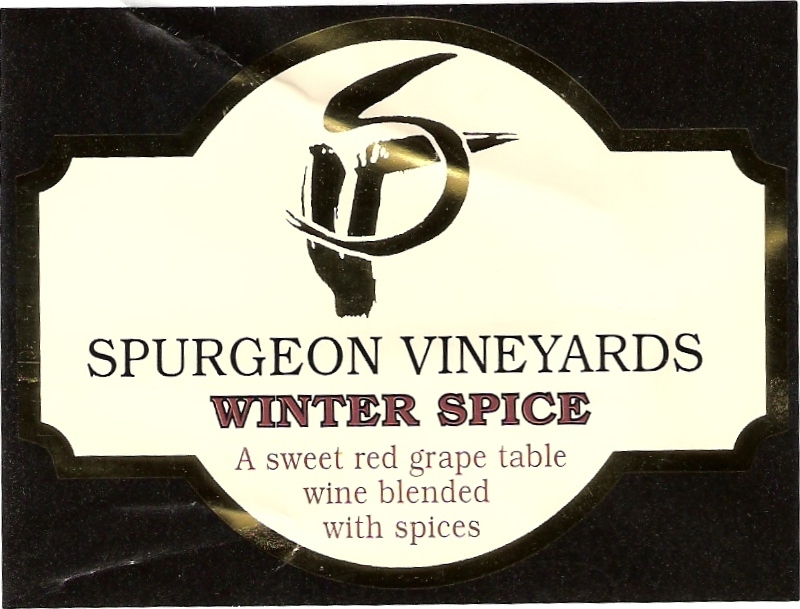 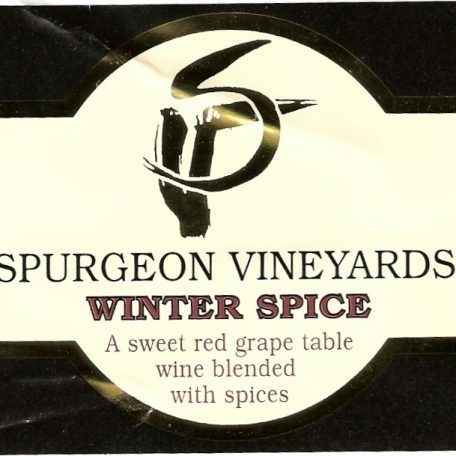 Until we tasted this, we did not like any spiced wine. 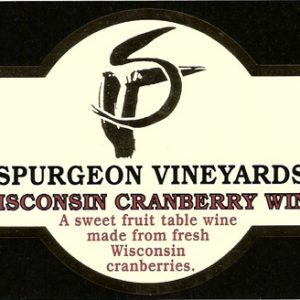 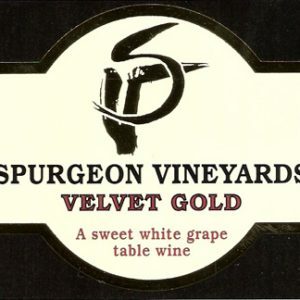 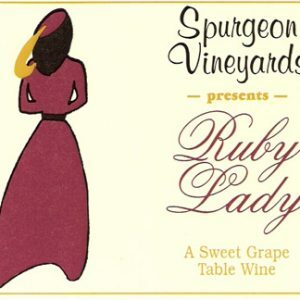 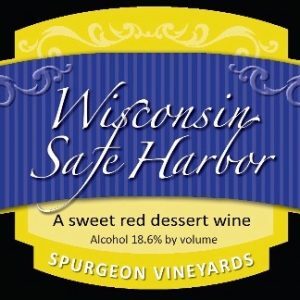 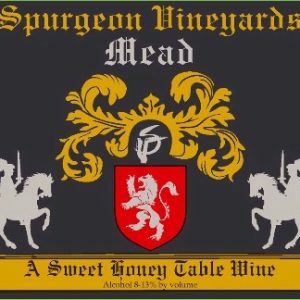 Thank you Spurgeon Vineyards. 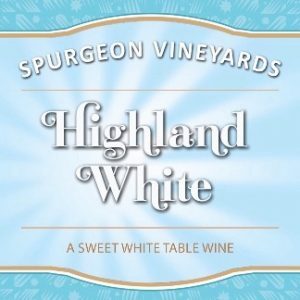 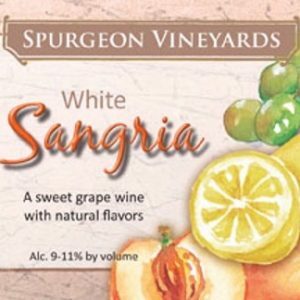 A fruity white grape wine with hints of peaches and citrus.